A lot of people around the world use cars. Sometimes, they break down and might need to be lifted up for repairs. 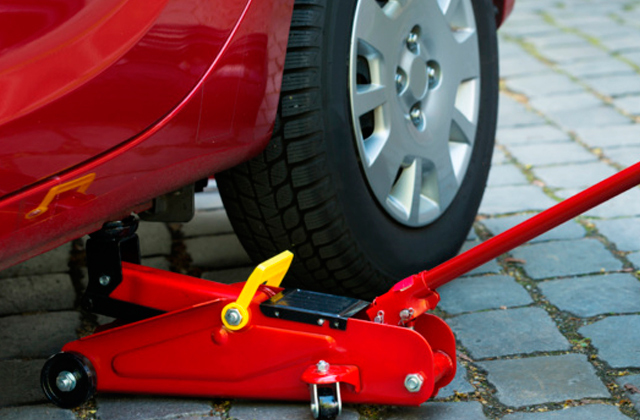 You may lift your car with a crane or whatever, but the car jack is the best aid. 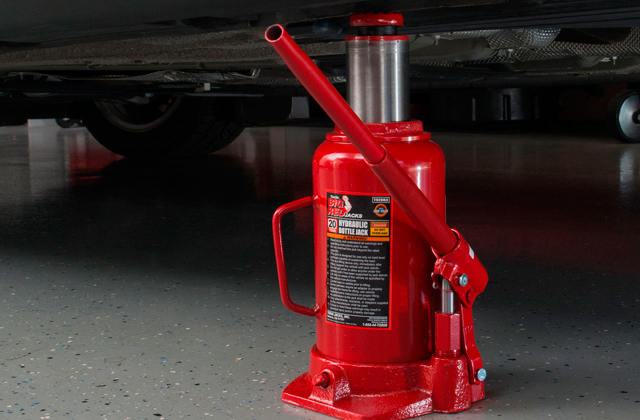 We picked 5 best car jacks and reviewed them to help you choose the right model for your garage. No garage is complete without some tools for maintenance as your car needs attention all the time. So go ahead and read our review of the best bottle jack models to find out which instrument is the right one for heavy duty vehicle work.